A collaborative game of Scrabble and building a Lego city fortress were just a few of our activities this morning. We were all happy and excited see our friends after a 2 week break. 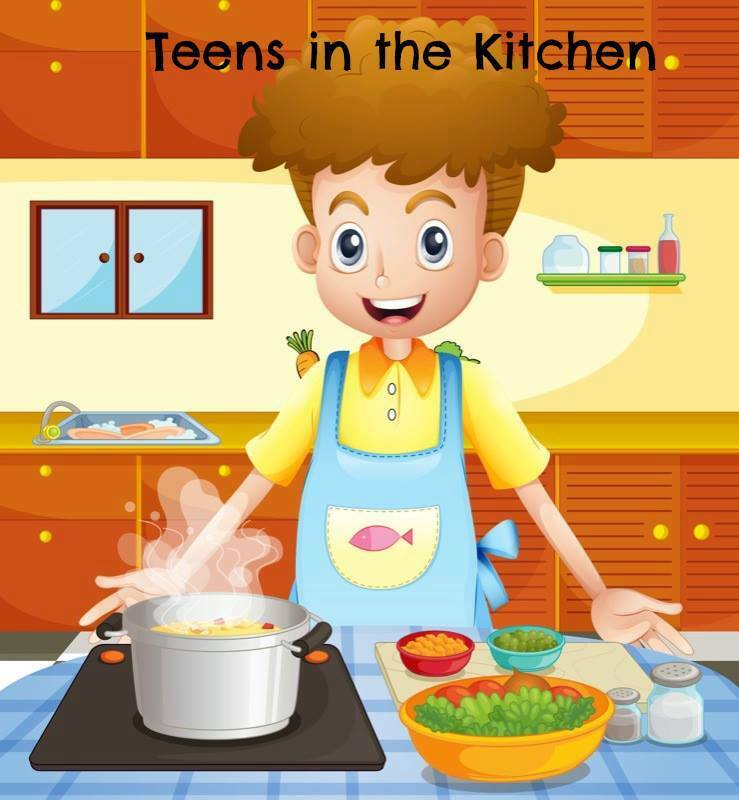 Mark your calendar for the Teens in the Kitchen cooking class scheduled for 10am Saturday, March 10, 2018. 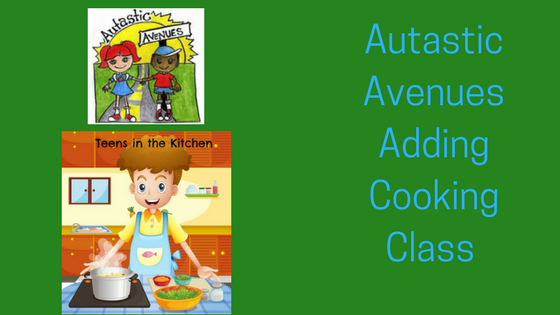 Autastic Avenues is teaming up with Publix Super Markets’ Aprons Cooking School in the Nuckols Place store location (5400 Wyndham Forest Drive, Glen Allen, Va. 23059) for our first ever Teens in the Kitchen cooking class. The Winter Session of Friday Night Heights is all set to begin January 19, 2018. 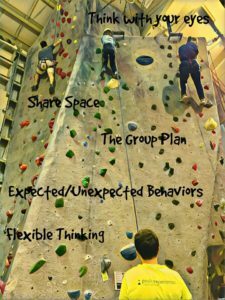 Autastic Avenues, LLC and The Reach Program at Peak Experiences Indoor Climbing Center are collaborating once again to offer a “hang out with benefits.” Starting January 19, 2018, our social skills groups for tweens and teens will meet for a 6 week session at Peak Experiences in Midlothian. Get Ready to Rock Again! 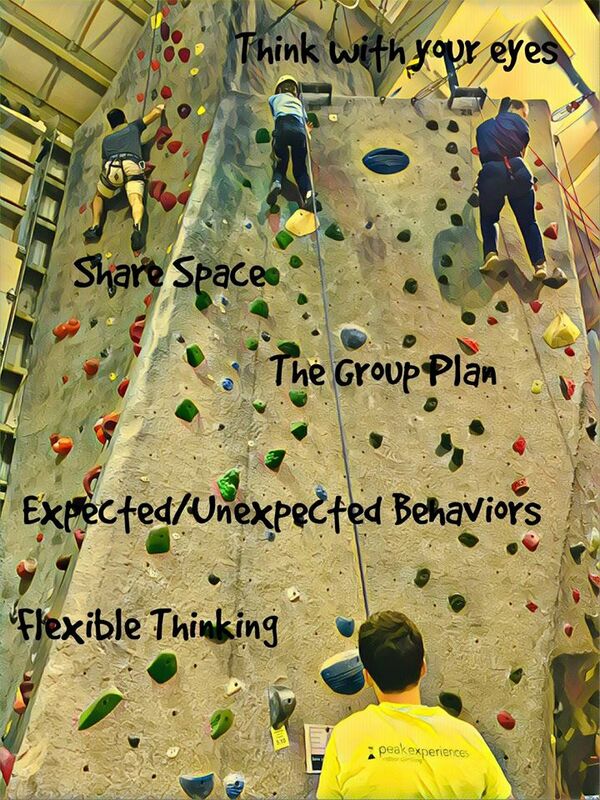 Autastic Avenues, LLC and The Reach Program at Peak Experiences Indoor Climbing Center are collaborating once again to offer a “hang out with benefits”. Starting September 29, 2017, our social skills group for teens (13-18) will meet for a 6 week session at Peak Experiences in Midlothian. Young people with social challenges can come together on Friday evenings, 7pm-9pm, to practice social skills and, well, hang. The sessions will begin with instruction on social thinking concepts, followed by climbing, facilitated by the skilled staff of Peak Experiences. To wrap-up our session the kids will regroup for pizza and feedback. 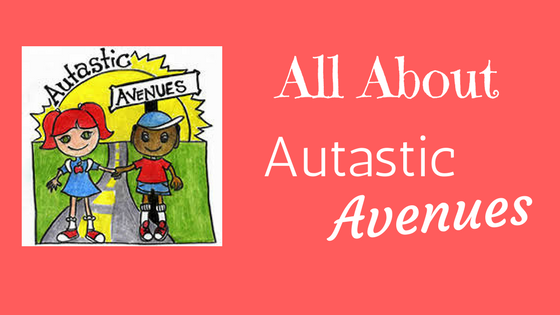 AUTASTIC AVENUES provides support services to parents, homework coaching, services, and liaison services, between parents and schools. 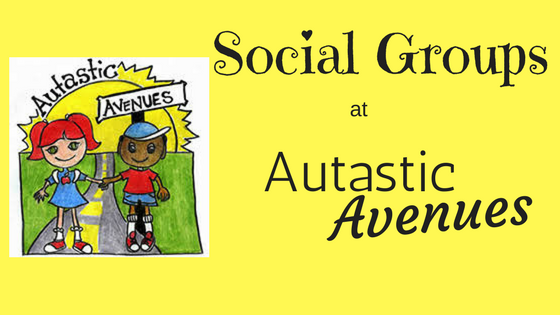 With school starting soon, KnowDifferent.net wanted to highlight some of the services Autastic Avenues offers to help make this a better year! What does it mean to Speak with Good Purpose? Words are powerful. They can help and they can hurt. What we say to others – and to ourselves – can have a huge impact. Speaking with good purpose is about always considering the intention of our words. If we think before we speak instead of blurting out whatever comes to mind, we can learn to consider the reason for our words and make sure we are speaking with good purpose. We do not have to say everything we think!